Influencer marketing is one of the hottest buzz words around. All types of brands from all over the world are using influencer marketing to promote their products. According to a survey, 84% of marketers plan to create at least one influencer marketing campaign in next 12 months. In an influencer marketing campaign, your promotional message is delivered through an influencer instead of your brand. It uses the principle of word of mouth, from someone you trust and admire, then amplifies that many times over. This also employs the concept of reflected trust value – transferring the trust the audience has in the influencer to your brand or product. Consumers don’t trust traditional advertising and marketing channels anymore. We’ve been bombarded with paid and branded messages for so long we’ve become a very skeptical bunch. 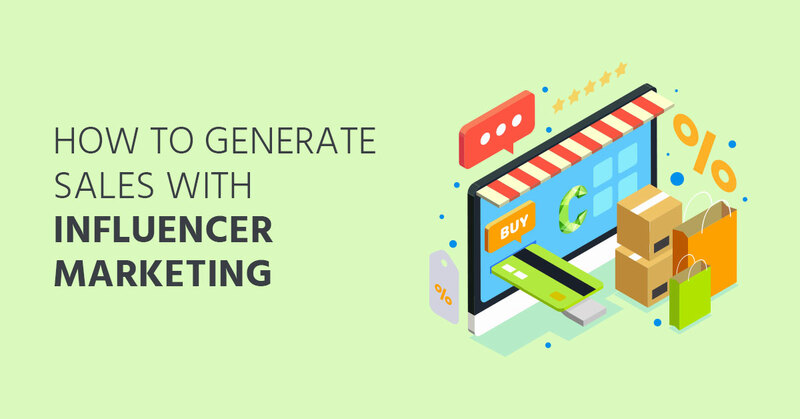 When executed well and transparently, influencer marketing is a highly effective and much more natural form of advertising. Not long ago, 50 top fashion Instagrammers were handpicked by Lord & Taylor. They all posted their photos wearing the same dress by Lord & Taylor and only a few days later, that dress was sold out. Some of the posts received as much as 13K likes. 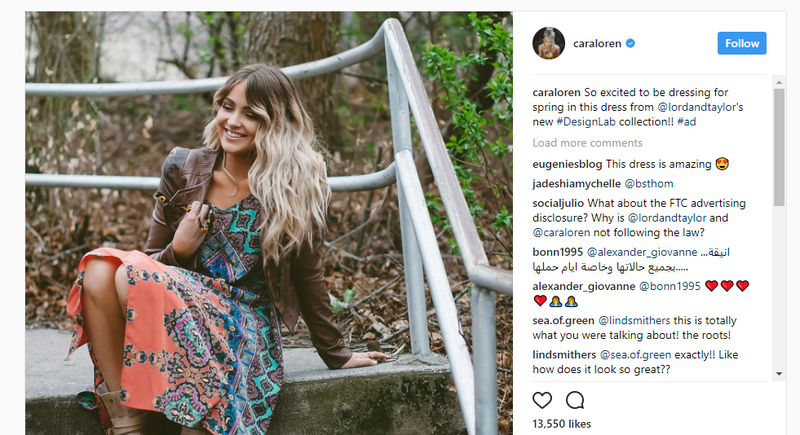 Lord & Taylor paid all the fashion influencers, but a good point to note is that they were lax in requiring them to mark their posts as #Ad or #Sponsored to ensure transparency with their audience and comply with advertising regulations. The images are generally photographed by the influencer or a friend, rather than a team of professionals. This allows the images to show more personality, be more relatable and help the influencer find the right way to connect the brand to their lifestyle and message. Instead of you directly promoting your products, you engage the influencer to promote your product for you. An influencer is defined as someone who is followed and trusted by your target audience. Choosing the right influencer with the right kind of engaged followers can turn the tables overnight for your brand. HP Australia used a similar strategy to promote its HP Spectre via influencer marketing. They recruited 20 Instagram influencers who created 41 posts that reached over 900K customers throughout Australia. The effectiveness of these campaigns hinges on the relationship the influencer has with their audience. Maintaining their individual style is critically important to the success of these paid promotions. As each influencer creates content in their unique style, their audiences know what to expect and they know what they like. The big question is how to create an influencer marketing campaign for your brand? It is a 5-step process that might look a bit daunting but once you get the hang of it, things get easier. An influencer marketing strategy is the fundamental starting point. It is not the same as an influencer marketing campaign. The strategy defines the plan of action to achieve long-term results from all the influencer marketing campaigns. A strategy could contain several different campaigns. Ask yourself what you intend to achieve from influencer marketing in next 12 months? 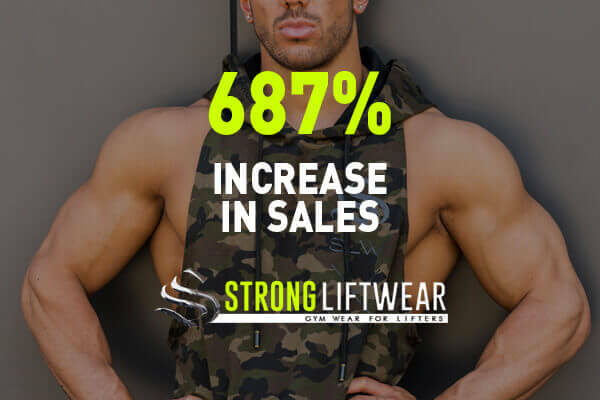 Do you need to increase sales by 200% in 12 months? Do you want to attract 100K new subscribers? Or you intend to achieve all of the above? Define clear, measurable goals preferably using SMART goals. At this stage, you have to define your target audience. Buyer personas will become critical to determining which influencers you select for your program. If you don’t have buyer personas, create them now using the platform you intend to work on (Instagram, Youtube etc..) to do your market research. Here is a free template to help you get started with buyer personas. This is the challenging part. The success of your campaign depends mostly on your influencers. 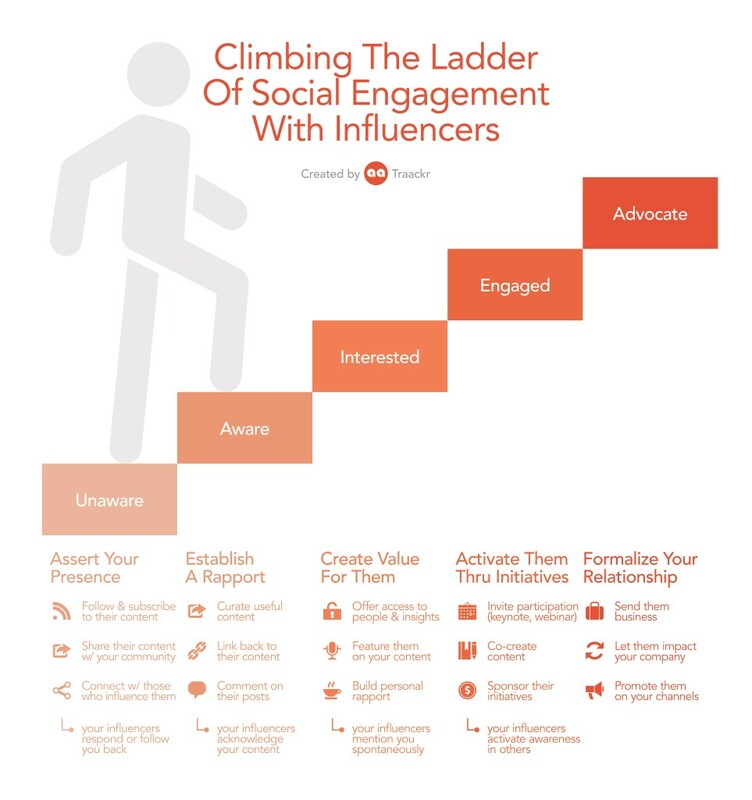 According to Social Chain, an influencer is an individual who has a significant audience who listens to and makes decisions based on his/her opinion. Not every influencer with massive followers will be a right fit for your brand. The right influencer is one whose audience is the same as your target audience AND has an audience that is highly engaged. That means their audience likes and leaves relevant comments on their posts frequently. If you recruit Hugh Jackman to promote your children’s wear just because he has 9.95 million followers, it won’t help much. He is famous but his followers might not be interested in children’s wear. There are three challenges you need to overcome prior to commencing any influencer marketing campaign. Choosing the correct platform where your target audience not only spends time but where they go for the kind of information on the products you’re selling. Finding influencers in your industry with the same target audience as your brand. Screening and selecting the right influencers for reach, engagement, content quality and reliability. 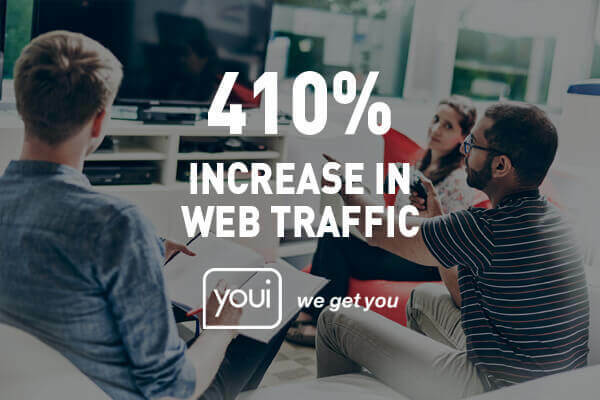 Working with the biggest influencers in the industry has become incredibly costly for many businesses to even consider making these connections. Working instead with niche or micro influencers is a highly effective way to venture into this form of advertising. Finding these influencers has become easier with the success of tools like Buzz Social, Followerwonk, Klear, and others. Screen and choose the best influencers by matching your buyer personas with the followers. Influencers don’t work for free, nor should they. Maintaining an engaged audience with quality content whilst also having the skills to produce professional-caliber content for your brand, requires significant work. Think of influencers as independent publishers. The bigger an influencer is, the higher their rates will be. It’s important to consider how you want to spread your budget – whether you only work with one large influencer account and a few micro influencers or if you’re better served by engaging with multiple micro influencers for a larger campaign with broader reach. Statistics show that most marketers spend between $250K and $50K per influencer campaign. On Instagram, you might have to pay $1000 per 100K followers. Professional influencers should be able to provide you with a comprehensive media kit of their followers & engagement, past work, and rate card. Many are now exclusively contracted to agencies. Some smaller influencers will consider compensation also in the form of products, commissions, shout-outs or discounts. However, it’s important to remember that just like a traditional magazine, these influencers receive tons of emails from brands every single day. You need to make your brand stand out from the crowd as well as providing a win-win proposition. You cannot (and shouldn’t) go without measuring the ROI of your influencer marketing campaign and overall strategy. This will help you understand how effective the campaign was and how each influencer account performed. Choose an appropriate metric to measure ROI. This is where your goals will help you. 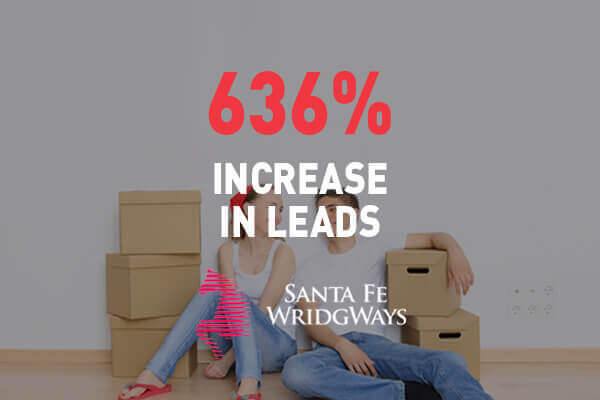 For instance, if the objective of the campaign was to increase sales by 100%, you can easily measure your ROI. Once you know how much you spent and how much you made, you can easily tweak your influencer marketing strategy and campaigns next year. The easiest way is to set measurable goals from the outset and ensure you have the right tracking tools in place. Simple financial compensation isn’t enough to generate rolling influence from your campaigns. If you’re smart, you’ll build a genuine relationship with your team and find out the unique skills they can offer with ongoing campaigns. Consider them an extension of your brand. Ideally, an influencer campaign won’t be a one-time interaction. Stay in touch with them after the campaign in order to uncover new opportunities for working together. Maybe send them free products, discount coupons, invite them to brand events, etc. Your aim should be to convert every influencer into an engaged influencer where he/she advocates your brand naturally as part of their content. This is what we called Earned Media and it is the most valuable exposure you can generate for your brand. In the long-run, you’ll drive several benefits from these relationships. Influencer marketing is not a quick fix or a silver bullet. But when used smartly, it can deliver exceptional results. And once your e-commerce store is able to find a great mix of influencers, you can partner with them and can initiate exclusivity contracts. 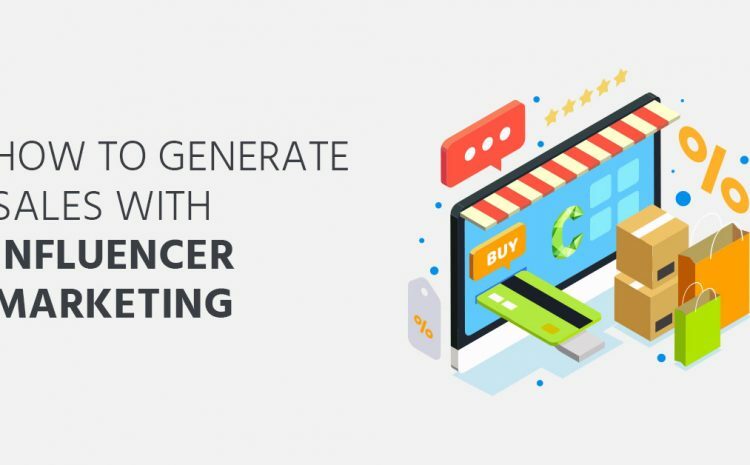 Influencer marketing for e-commerce is a rapidly changing space both in terms of platforms, content, and who becomes the next rising stars. We’ve barely scratched the surface of the potential influencers bring to e-commerce revenue growth – which makes now the ideal time to start planning your strategy.